The first step in adopting a puppy from us is to fill out our Puppy application. Please email us at buddysau@hotmail.com to request a copy. This detailed questionnaire will allow us to do the best match possible between your family lifestyle and our puppy. 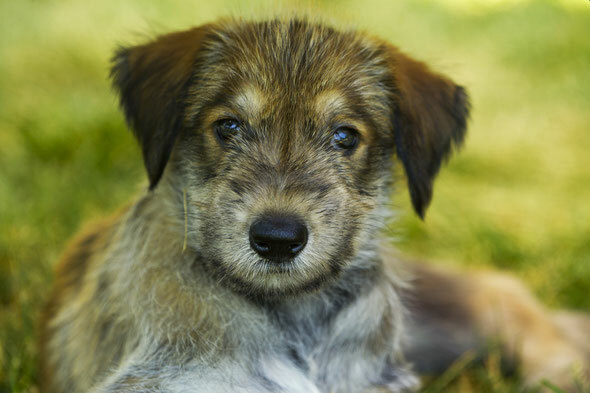 Of course, we offer all our adopting families support to make sure our puppy integrates smoothly your home. Our puppies are adopted as pets or show prospect puppies. Ounce we have received your application, we will contact you so you may answer any interrogation we might have. Ounce approved, a puppy can be reserved from a current or an upcoming litter. At this point, a deposit will be required.